We are a specialist commercial law firm with focused expertise in international commercial disputes. Our team has vast experience in the marine, insurance and energy sectors. We act for clients all over the world including some of the world’s largest oil companies, international insurance companies, shipping businesses and entrepreneurs. We offer the highest possible level of client care and partner involvement whilst maintaining competitive charge-out rates. We understand the importance of resolving legal problems with pragmatic commercial solutions and ensuring the best possible outcomes for our clients. Our London office is situated close to the Royal Courts of Justice, where we are surrounded by barristers’ chambers with which we have strong long-standing relationships. We also maintain an office in Helsinki and are able to access a global legal network. Resolving commercial disputes is at the core of our business. We are commercial and strategic in our approach to litigation and we never lose sight of our clients' objectives. Our experience ranges from complex banking litigation and high-value contractual disputes to major cross-border claims. We handle claims for Claimants and Defendants in the High Court of Justice, the Court of Appeal, the Supreme Court and the European Court of Justice. We project manage claims in numerous foreign jurisdictions. London arbitration is often the designated forum for resolving contractual disagreements, particularly in our main practice areas of insurance, shipping and energy work. We have successfully arbitrated nationally and internationally and our partners have experience dealing with a wide variety of arbitration rules. We advise our clients at every stage of the arbitration process including post-arbitration stages such as the appeal process and enforcement. Mediation is often the best means to resolution. It is fast, flexible, cost-effective and confidential. We have achieved excellent results for our clients by mediating with our opponents and negotiating settlements. Our team has formidable experience and expertise in the marine sector. We routinely handle charterparty and bill of lading disputes, cargo and fuel claims, cross-border trade disputes and vessel arrests. We act for a wide variety of maritime clients including cargo owners, shipowners, charterers, P & I clubs, and salvors. London remains the insurance capital of the world. We are on the panel of an international insurance company and our partners enjoy excellent reputations in insurance law. Our team handles a wide variety of insurance claims and advises on coverage issues, jurisdiction, subrogation and other contractual issues. We have experience in both upstream and downstream energy disputes ranging from offshore contracting, oil concessions, commission disputes, joint venture agreements and fuel quality disputes. We have also handled swap contracts, oil trading contracts and political disputes concerning the shipment and delivery of oil. We are on the legal panels of an Oil Major and a Fortune 150 energy company. Ian founded Ross & Co in 1998, having previously worked as a partner at Clyde & Co. He specialises in commercial disputes, cross-border litigation and mediation. Having studied at Oxford, Ian worked in Sweden and Finland and spent two years working for the Bank of Finland. 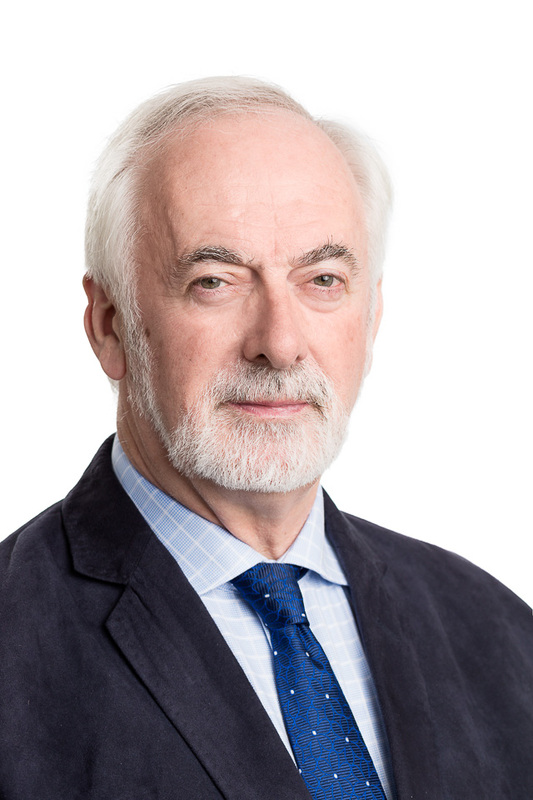 Ian was Chairman of the Board at the Finnish British Chamber of Commerce and in June 2001 he received a knighthood from the President of Finland for services to Finland. Ian speaks Finnish and Swedish. We are always interested in strong new candidates for our team. If you are interested in working with us please send your CV and covering letter to aleksandra.szczesniak@finnross.com. For enquiries please email aleksandra.szczesniak@finnross.com or call us on +44 207 831 1099.